This brand new NOLA Fleur De Lis unisex tee is a Forever New Orleans exclusive. 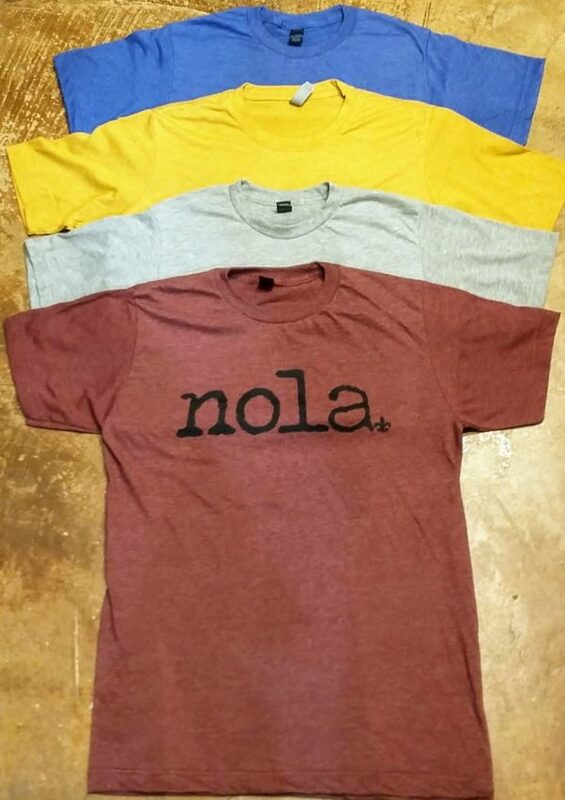 Available in 4 colors, this super soft shirt will show your New Orleans love no matter where you are. Made from a pre-shrunk poly-cotton blend.